Idemitsu Lubricants America (ILA) is committed to providing quality, innovation and service to our customers around the world. Our dedication is proven with over a century of unsurpassed quality, superior product development and exceptional customer care in world-wide. As a 100 % subsidiary of Idemitsu Kosan, we are a member of the Idemitsu group, one of the top ten lubricant manufacturers globally. 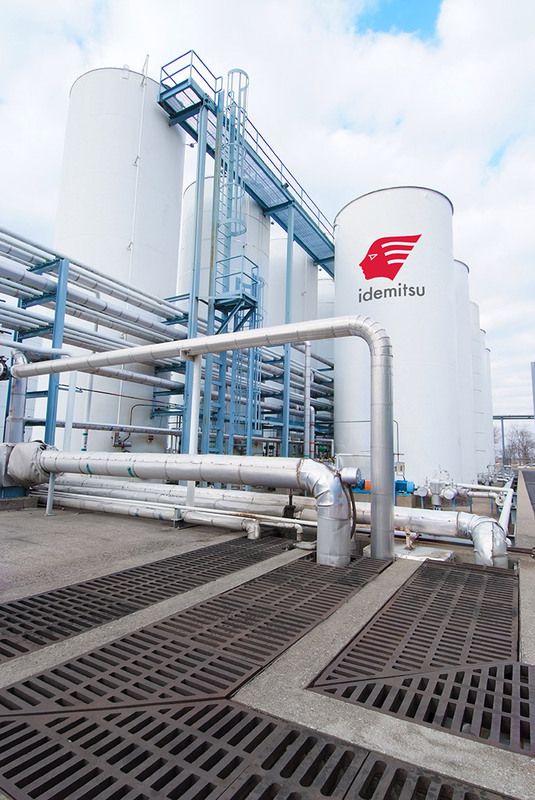 Environmental protection is of key importance around the world and drives Idemitsu’s commitment to lead the development of environmentally friendly lubricants. Our vast experience and technology, cultivated through close relationships with every major Japanese automaker and machine manufacturer puts us on the cutting edge of innovation. Idemitsu has over 100 years of history in the lubricant industry, supplying high performance lubricant products, most of which were jointly developed with machine manufacturers using the machinist’s point of view. In the United States, Idemitsu began supplying lubricant products in the late 1970’s and, in 1992, built our state of the art blending facility in Jeffersonville, Indiana. Since then, Idemistu has continuously expanded its business both in the United States and globally. I am very proud to say that our success is due to daily efforts by our hard-working associates and strong support from customers, vendors and our community. I am very excited about the many opportunities available to provide ongoing benefit to our customers. Thank you for visiting us online. I invite you to explore and learn more about Idemitsu. ILA has combined the very best of the American and Japanese management styles to create a hybrid management system that maximizes the strengths of each. This formidable combination has developed into a robust system that encourages innovation, high quality and laser-like customer focus. To perform a beneficial role in society by creating an environment where people trust each other and work together to realize, through business, the tremendous potential of "human beings". To attach great importance to our promises to customers and seek to be worthy of the trust vested in us by unfailingly fulfilling those promises. Leaders in innovation and development, Idemitsu pioneered the original 0W20 Engine Oil found in so many of the vehicles on the road today. With over 80% of the market for high performing, PAG (poly alkylene glycol) automotive refrigerant compressor lubricant and the top Continuous Variable Transmission fluid product on the market, you can’t go wrong with trusting us with your product development needs. Our advanced technology and superior chemical engineering allows us to specialize in developing products that are problem solvers, precision, niche products and lubricants to fulfill your special needs. Always seeking the most innovative ways to save you money, Idemitsu opened it’s state of the art blending and packaging facility in 1992, strategically locating it in Jeffersonville, IN. This centralized location incorporates convenient access to three major interstate highways, efficient rail and air transportation facilities and transportation resources provided by the Ohio River. Idemitsu Lubricants America is approved to provide product for over 75% of automotive manufacturers. As a proud recipient of countless Supplier and Quality awards, Idemitsu continuously strives to create long lasting customer partnerships and provide world class customer service and quality. Committed to providing innovative solutions to U.S. companies Idemitsu Lubricants America Corporation (ILA) was founded in 1991 as Apollo America Corporation, a 100% subsidiary of Idemitsu Kosan. 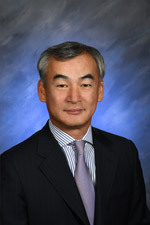 In 2006 Apollo America changed its name to Idemitsu Lubricants America to unify the Idemitsu name around the world. Our parent company, Idemitsu Kosan (Japan), was founded in 1911 by Sazo Idemitsu,) and shares its rich history with Idemitsu Lubricants America, giving us a strong foundation and deep desire to be leaders in innovation and quality. Complying with applicable laws and regulations and respecting human rights and other international norms of behavior. Conducting business by taking into consideration the interests of stakeholders including our customers, employees, and communities. Mitigating the environmental impact of our business. Idemitsu has a long history of growth, innovation and service to its customers around the globe.